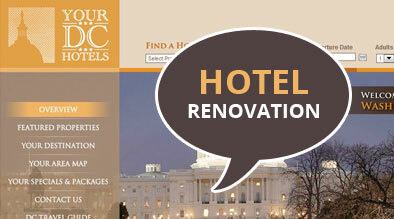 Many hotel owners will be faced with the exciting, yet challenging task of renovating their hotels as building structure and features deteriorate in time. Having an online presence with a hotel website is no different when it comes to installing the latest features and making sure it appeals to guests looking for a place to stay. The benefits of a website re-haul can be seen in the results below. 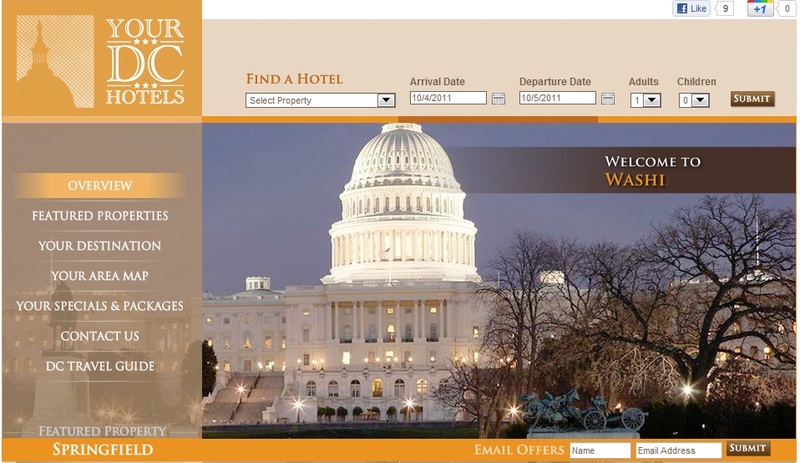 This particular website (www.yourdchotels.com) was revamped in January of 2011 with great results to the bottom line and soft conversion metrics. New ranking algorithms and web structure standards are released and updated often and a website that was cutting edge three years ago might not be up to par with the latest standards in today’s search landscape. Updating a website is necessary and recommended in order to benefit from new site architecture, leveraging social media channels, and implementing the best practices in a competitive landscape. The goal is to simply get increased conversion and better user interaction on the site through relevant content and Web 2.0 features. After these changes, we can see the improvement in several areas comparing 4 months before and during the revamp vs. the following 4 months. The above figures represented some of the key metrics marketers use to analyze the health of a website, but the most impressive figure comes from the 34% increase in sent to booking engine numbers (Feb-Oct 2010 vs. 2011). The results aforementioned were indicative of the benefits of working hard to continuously make improvements to the site and making sure that attention was paid to renovation in the internet market area. Many of these figures can be improved further by making sure management and team are involved and are committed to continuously work to provide better service and product to the customer.